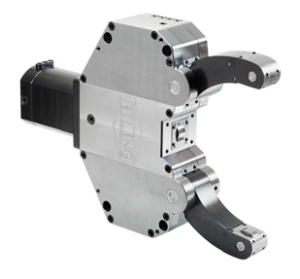 The AXE with External Cylinder series is the new series of steady rests from Atling. This series is the result of several years of development and has been a collaboration between our designers and our customers, retailers, and technicians. In the AX series we have chosen to make add a lot of new standard features such as preparation for proximity switches and the possibility to use coolant as a chip protection. Read more about this under features. The AX series is available in 13 standard sizes with gripping ranges from 6 – 70mm to 450 – 870mm in diameter.